I didn't realize how much I needed BellBuddy until it was on my phone. I often had to ask other people, "When does the bell ring?" Now, they ask me. 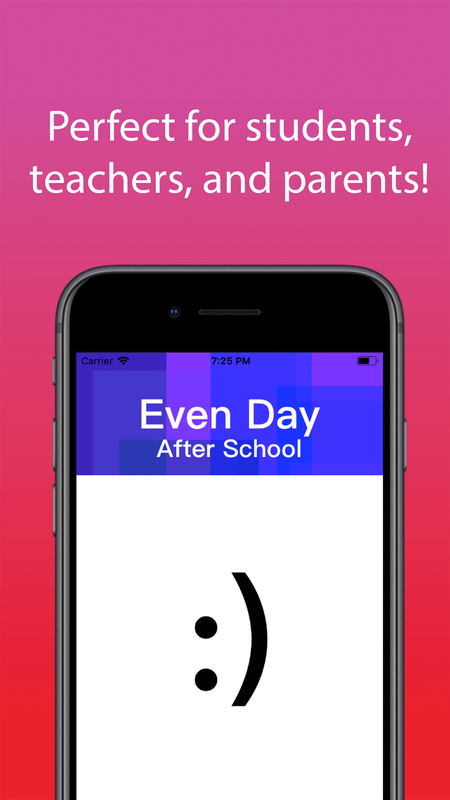 With BellBuddy, I no longer have to worry about texting my child while she's in class. 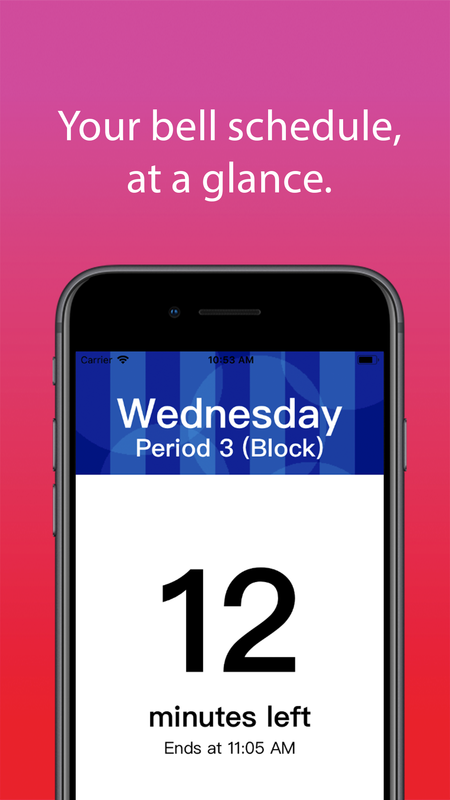 I just open the app to find out when her class period ends. It's easy, convenient, and stress-free. Thank you for making this app!